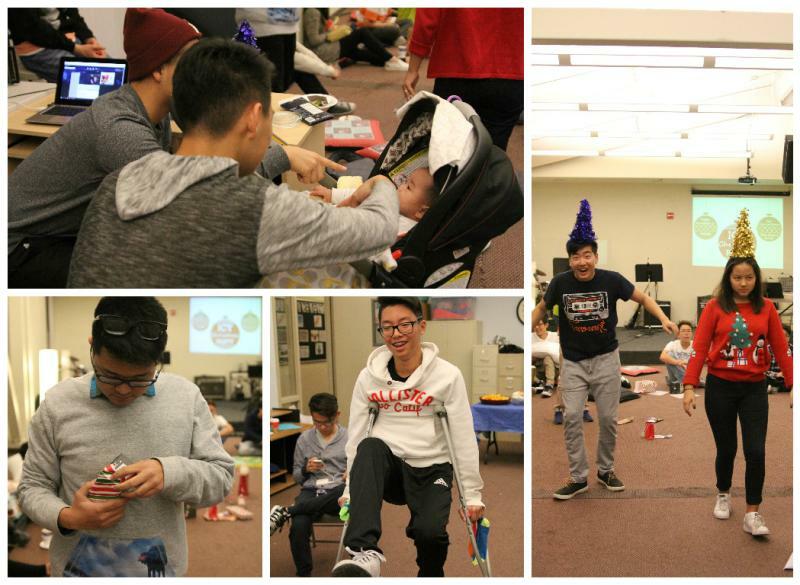 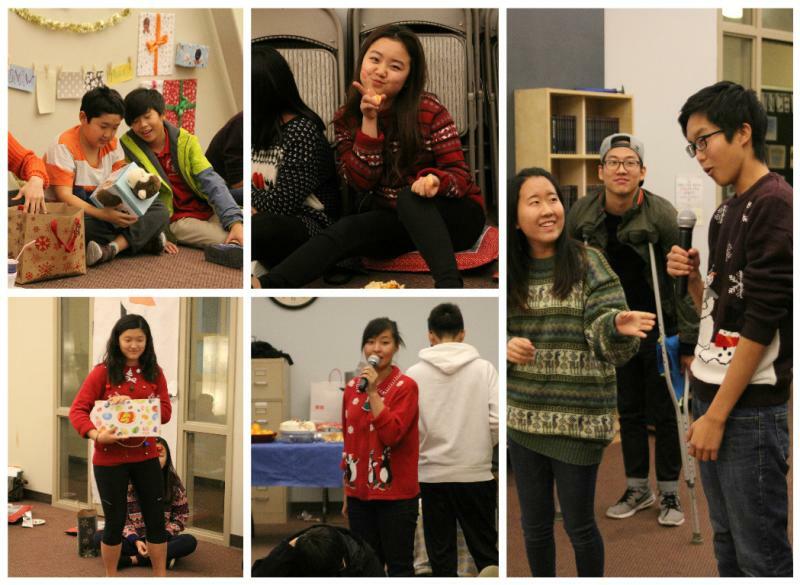 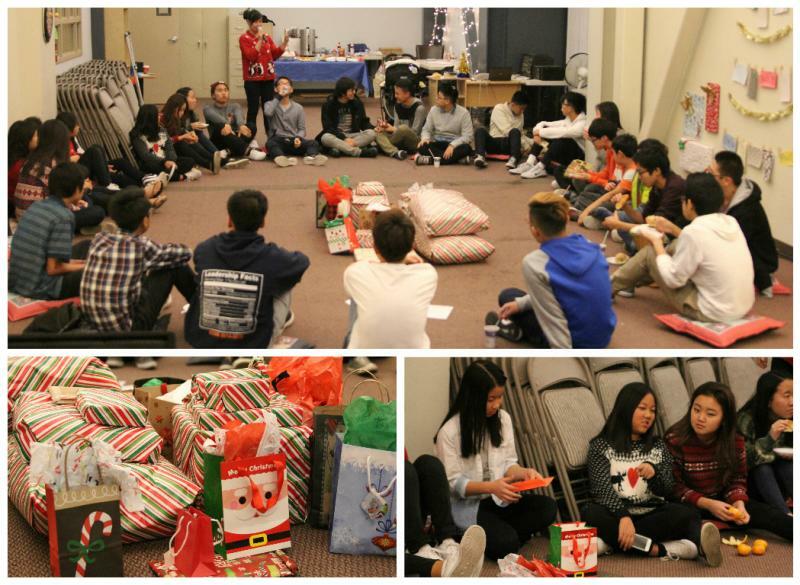 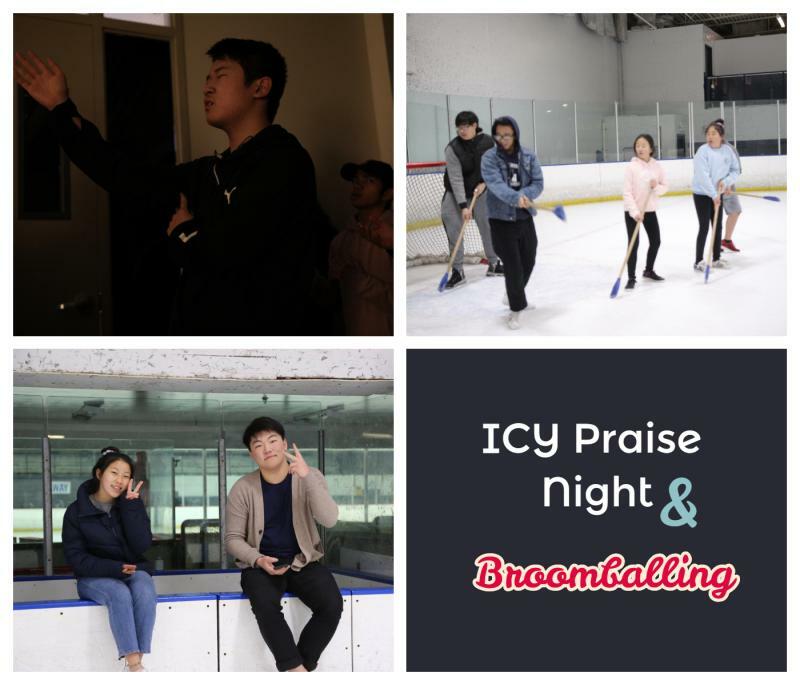 IC Youth celebrated Christmas together by having our annual Christmas party after the bible study. 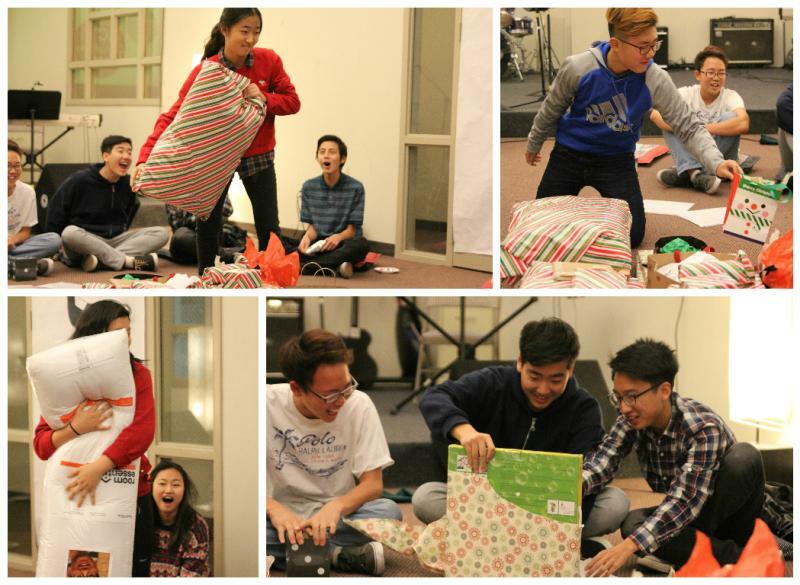 We played the white elephant where we picked and stole gifts from each other. 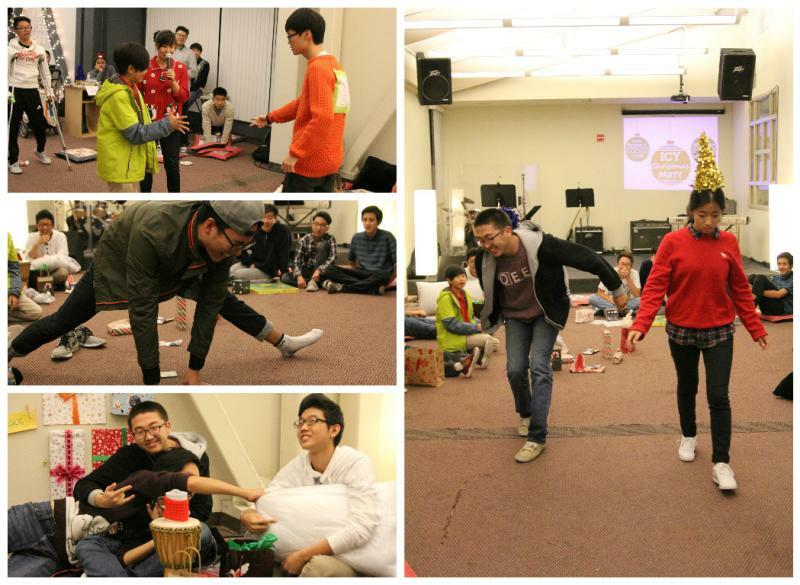 In order to "steal" the gifts from others, we had to challenge them in some quirky games! 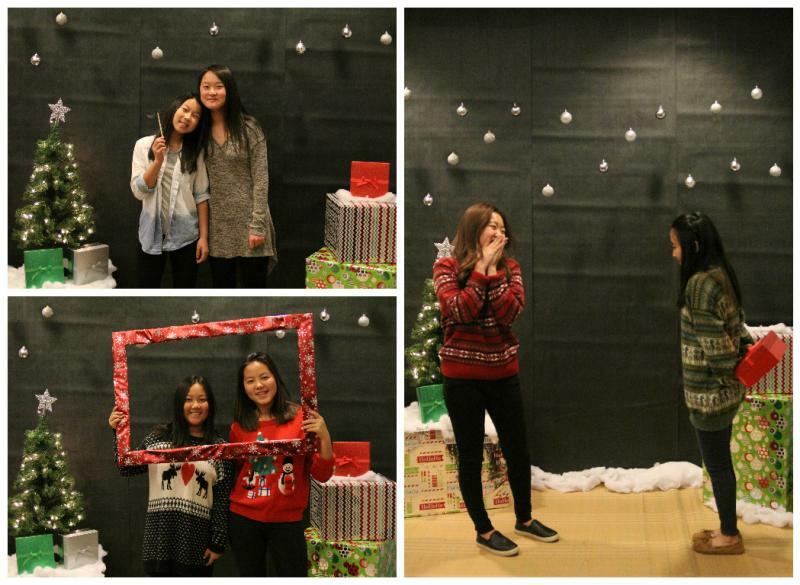 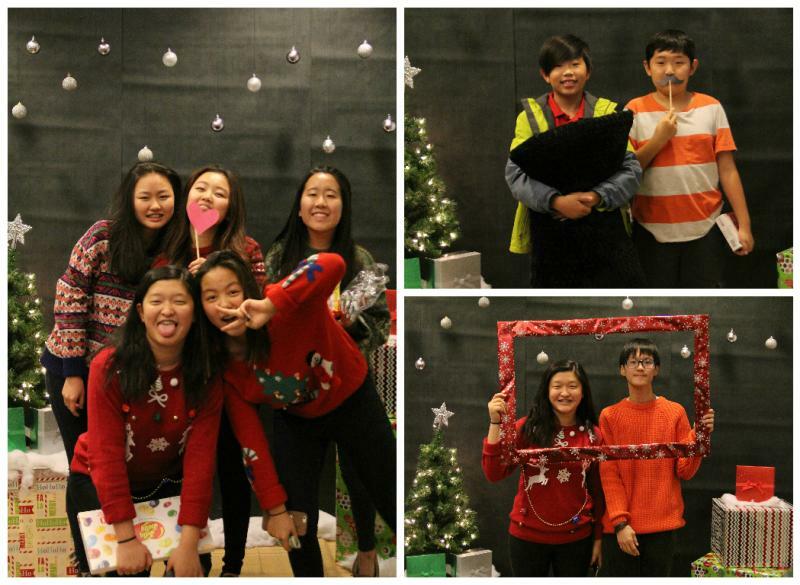 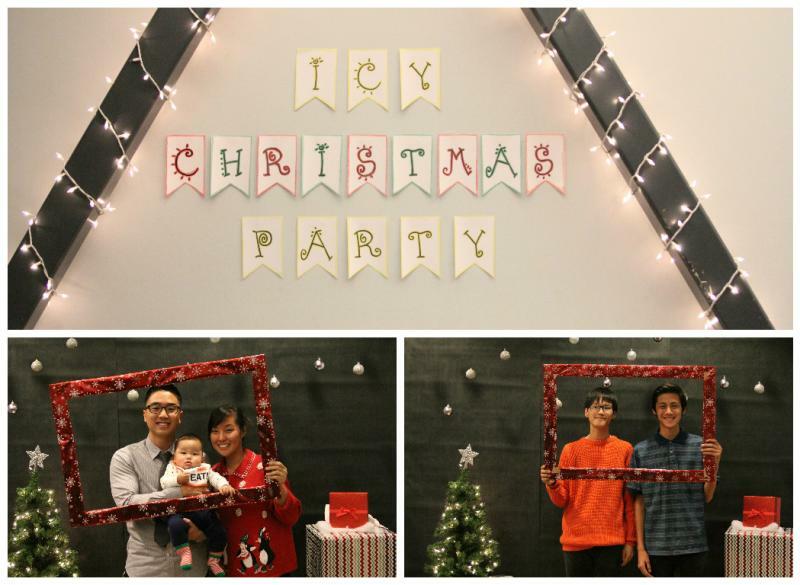 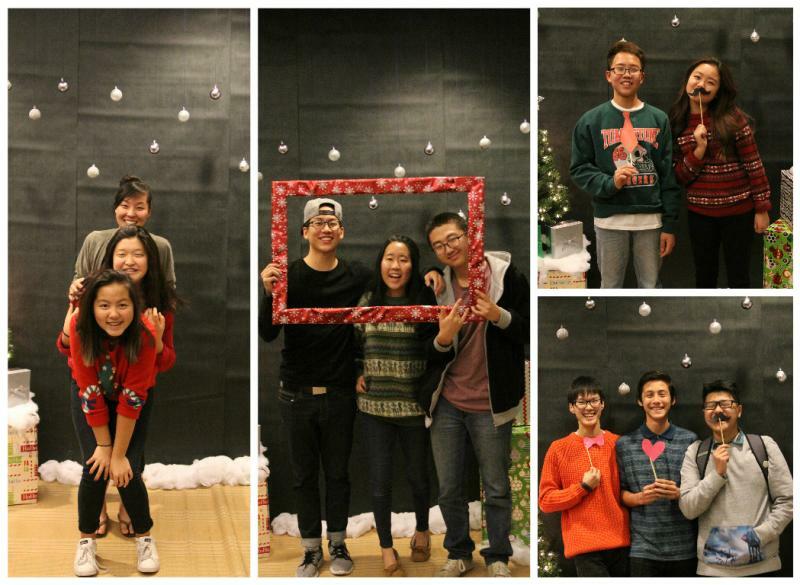 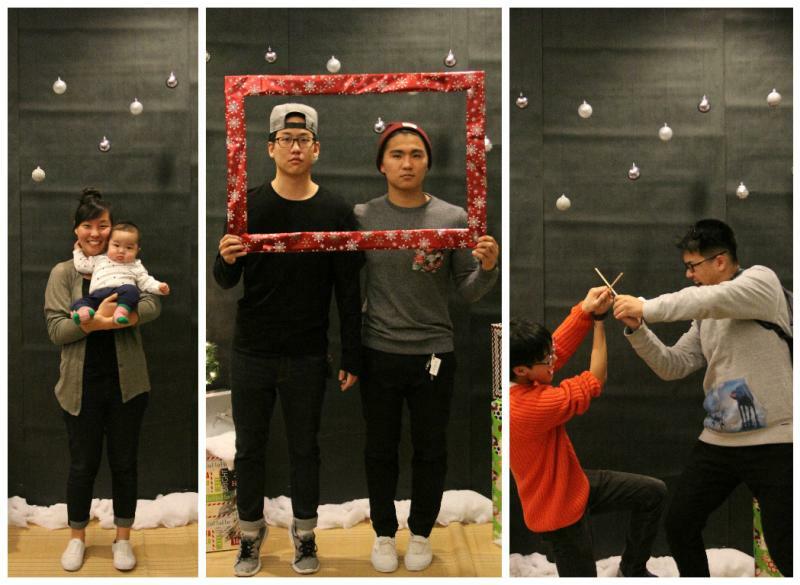 Afterward, we took some pictures at our Christmas photobooth! 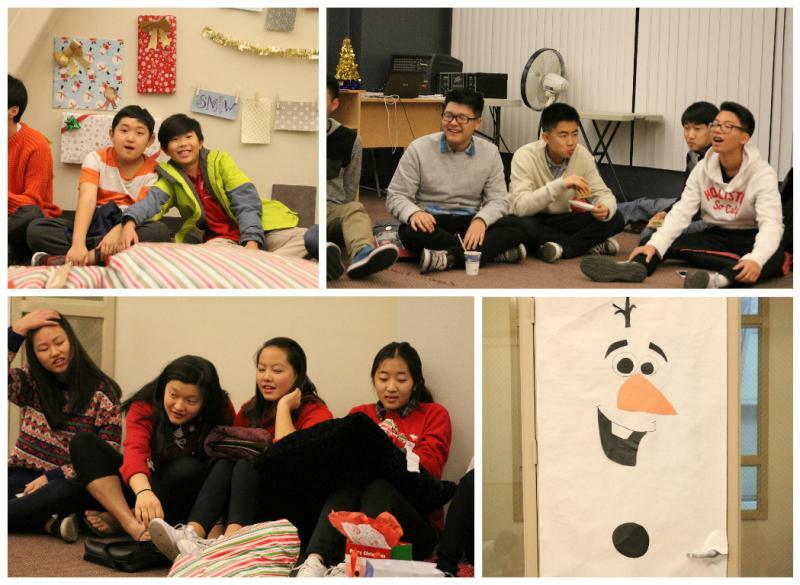 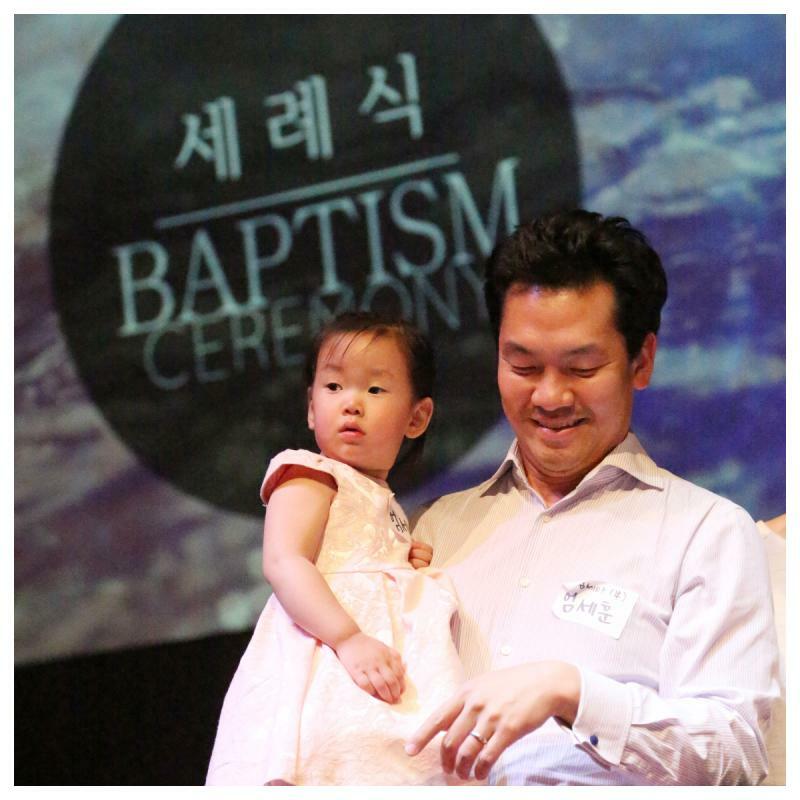 It was a fun and precious way to end 2015 and thankful for all that God has done this past year and also for the good news of Christmas!